Eclipse Stories – When the Moon and Sun meets, hence the eclipse is formed. Authors of this page would like to be call Sun and Moon , but together will be called Eclipse. She is cold but her eyes are warm. can behold the benevolent of someone. but accustom it to disperse kindness. her bitterness is the sweetness in my life. a glassware ice that is fragile to touch. this evil-eyed yawn girl is my angel. ours is a connected faith by a curse pill. me and her is something cannot be detached. a partner that I will protect in my entire life. It is on how you won’t let others fall. It is what you can do to bestead. It is lifting people highly. for those who are sincere. but power is not easily granted. It is not about flying confidently up to the sky and be an eagle. It is about of who can pull her own feather to become other wing’s healer. Not a boss but more than a leader. How would you define being gay? Being attracted with the same gender? But I’m not attracted into men. I only love one special man. He is an exception. Falling in love with him doesn’t mean I already change my preference. I know he is a man. Inlove with him despite of knowing that he is a man. Maybe I am or maybe I’m not. Does it matter? Why do we need to label people by the way they love and who they love? No need to be label. “I call it LOVE” I answer. I made a mistake, you just smiled at me. I’m afraid, you hold my hands. I’m lost, you always have your way to find me. I’m alone, despite of the distance, you go after me. I showed my darkest side, you love me the way I am. You made me perfect by my imperfection. To heal is to be with you because of the connection of our hearts. You’re not just a friends, Not just a bestfriends, not just a sisters, more than just a lover. You are my soulmates and you’re irreplaceable. “why are you walking slowly?” I heard him asking. I honestly don’t know what is wrong. I thought everthing is fine. I always want to be by his side, so I could take care of him. I thought being with me can ease his fatigue. I thought I did the right but his indication tells different. Why does he always push me away everytime I move closer to him? Do I make him uncomfortable? But why? Doesn’t he love me the way I love him? All this years, I feel like he is still uncertain with our relationship. Is it still foreign to him? How much distance does he needed to be gratify? I love him so much that I will do everything for him even if it is baneful to me. “I don’t know how much space I should spare to be appropriate” his answer is like a sword that directly stab my heart. I look deeply into his eyes. What have I done? No! I don’t want to see him being melancholic. It brings pain into my heart. I know he starts to doubt everything. What can I do to remove all his doubts? I love him so deeply to the point that I feel uncertain with my own self. I can’t give him everything. I’m afraid that our love won’t last forever. I want the best for him. I know he deserves it. But what can I do? I can’t let him go. I love him so much that I don’t want to let him go. I want him in my life. 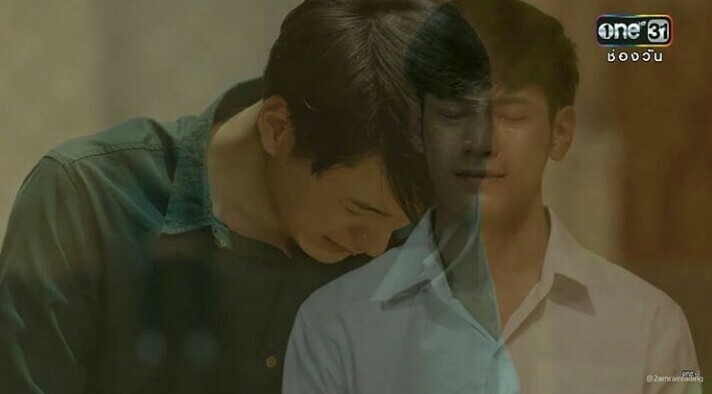 Lately I have been addicted to Sotus the series, so this is my own version of one of their scene. 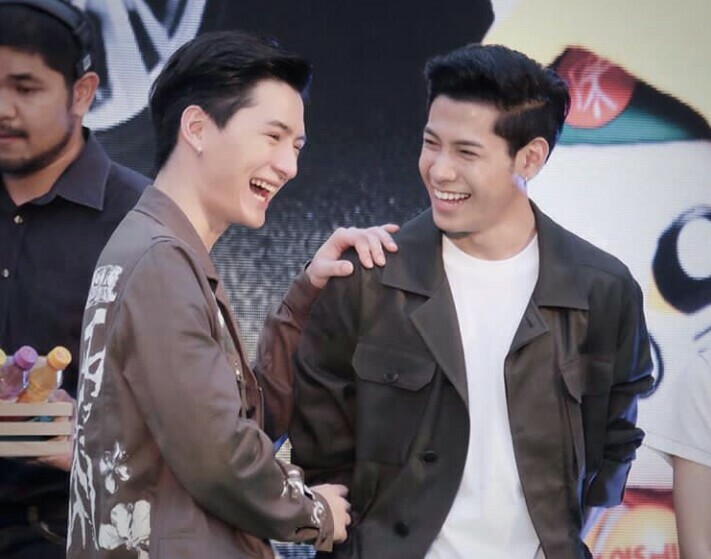 I’m loving Kongpob and Arthit lovestory and I’m very proud of Krist and Singto for potraying the characters very well. you are someone to be confide. when everyone is not around. A light that depends on the albedo of the sun. To show our beauty and brightness. 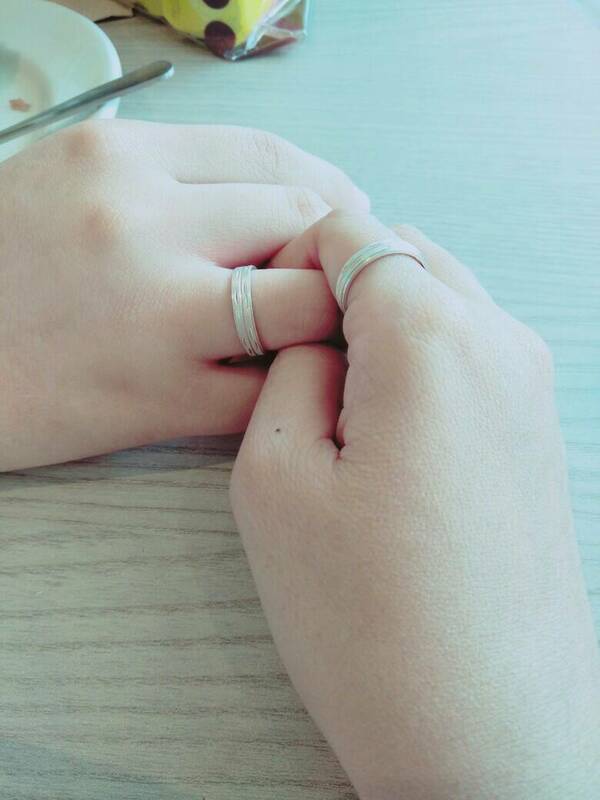 It’s hard for us to meet. For an ECLIPSE to happen.